One of the strongest aspects of our school is the family feel. I am proud to be part of a school that thrives on its caring, considerate and compassionate community where individuals are treated with care and respect, where there is an equal esteem for all people as learners, regardless of ethnicity, gender, class, religion, stage of development, age or personal circumstance. 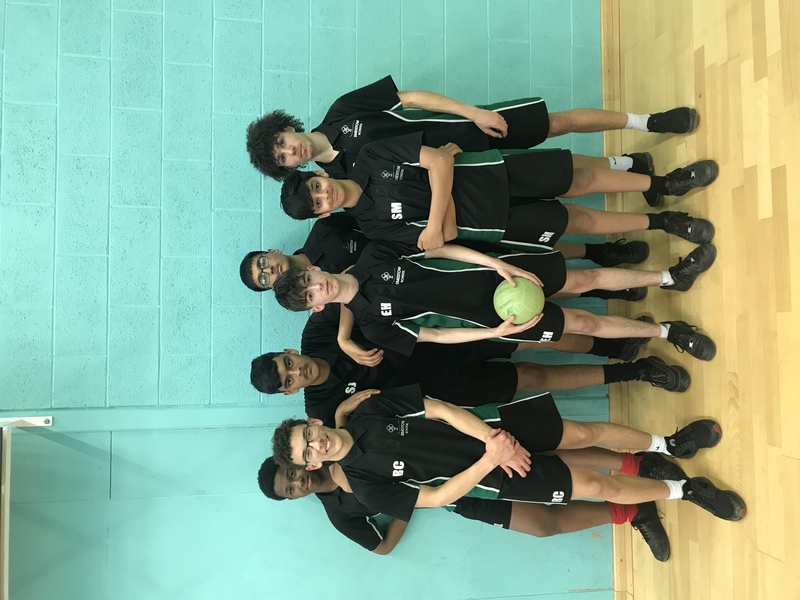 We place a strong emphasis on purpose at Smestow and together we work hard to ensure that all our students realise the clear purpose in what they do day to day. We strive to create a learning environment in which respect for others is key. 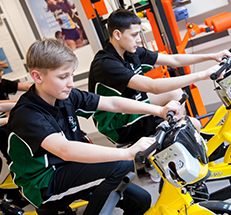 Smestow students are nurtured to develop their own integrity, determination and ultimately to seek excellence in what they do. 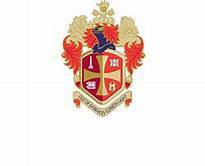 This is an exciting time for Smestow School as we begin our journey under new leadership, with myself and Mrs Lawrence being very ambitious for our school and every one of our students. Our motto at Smestow School is “Striving for Excellence”, this means all members of our community are absolutely committed to working hard to be the best we can be. 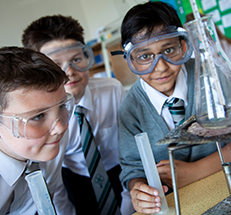 Ensuring every student has high aspirations and achieves their potential is at the heart of everything we do. 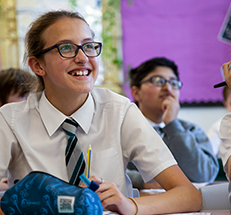 We take the responsibility of educating and nurturing children from age 11 into young adulthood very seriously, this is why we offer a strong academic focus alongside enabling students to develop personal skills and have access to fantastic opportunities to enable them to thrive and be successful. 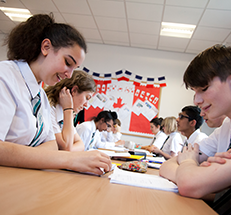 Our team of staff care about our students: we work in close partnership with parents to provide an outstanding network of support and pastoral care, this is why so many families choose Smestow School for secondary education. If you would like to find out more, please contact us to arrange a visit at a time to suit you. Congratulations to the 175 students allocated places at Smestow for September 2019! Our next Open Day is Saturday 2nd March 2019 09:30-11:30 for students joins us and those who want to find out more! 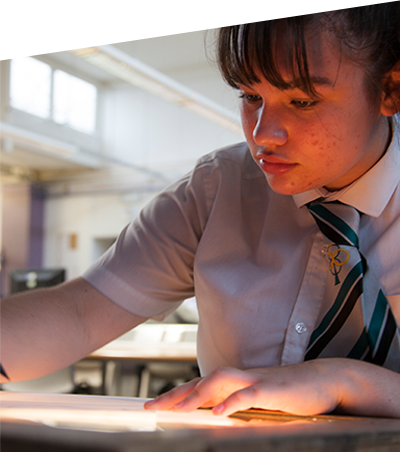 The Sixth Form at Smestow School will offer you the opportunity to study a wide range of both academic and vocational courses, providing you with the qualifications you require to follow your chosen career path. Take a look at our digital prospectus to find out more about us. To support each and every child to love learning and become the very best that they can be. 'Strong leadership, expert teaching and excellent attitudes to learning have resulted in good outcomes'.